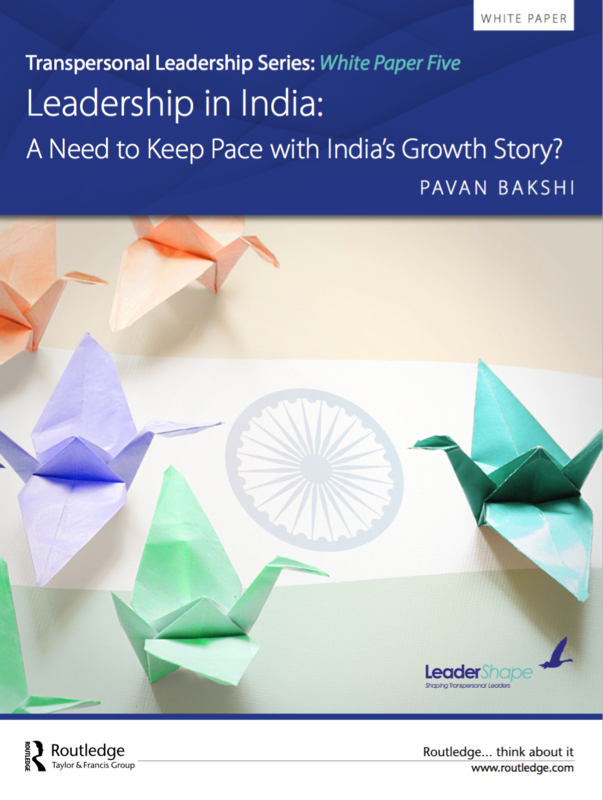 THE FIFTH WHITE PAPER in our series on Transpersonal Leadership, Leadership in India: A Need to Keep Pace with India's Growth Story? explains our experience of developing leaders in Indian corporations in the context of India’s growth story. Many Indian companies have seen impressive growth over the last few decades with some becoming global organisations. With recent and projected growth rates to 2020 in GDP of over 7% according to the World Bank, IMF and United Nations (Knoema, 2017), India is the fastest growing large country in the world. However, if India is going to achieve its potential there are many issues that need to be addressed, not least of which is the development of its leaders for the future. Download this essential White Paper to understand what we believe are the most urgent leadership developmental needs in India. 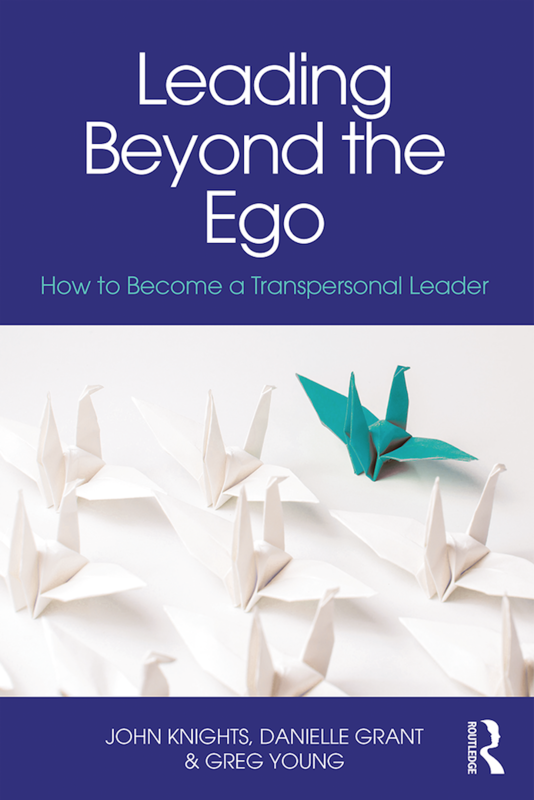 Given the opportunity, we feel confident that India’s next generation of senior leaders will be quick to take on board these simple yet profound new transpersonal approaches.